Company managers and IT administrators know better than anyone the importance of making a network more secure. Beyond meeting mandatory regulations, a secure network prevents viruses, attacks against data, and disruption of workflow. Your customers can rest easy giving you their personal information if they know your network will keep it protected. 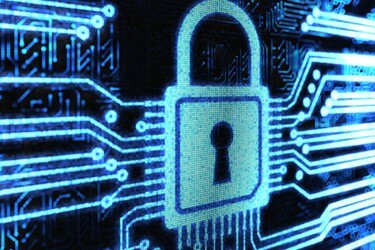 Keeping a secure network requires several considerations. Below we’ve compiled a list of the primary security measures you need to protect your business network, including servers and endpoints.